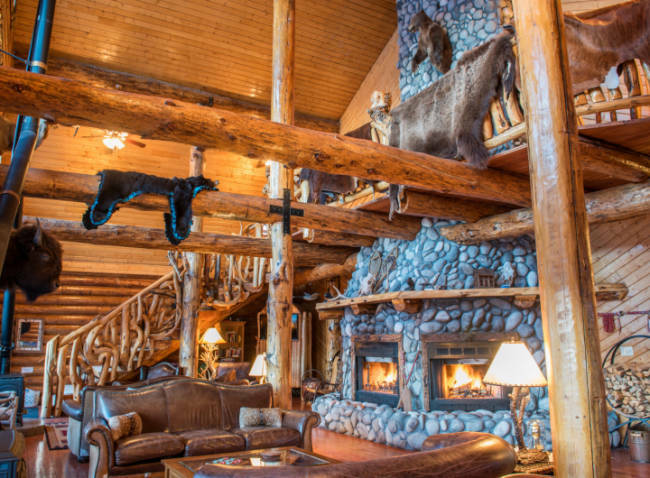 This 200-acre ranch located just 7 miles from the entrance of Yellowstone National Park exudes luxury yet provides the perfect, rustic ranch-style accommodation for those looking for the quintessential Montana experience. 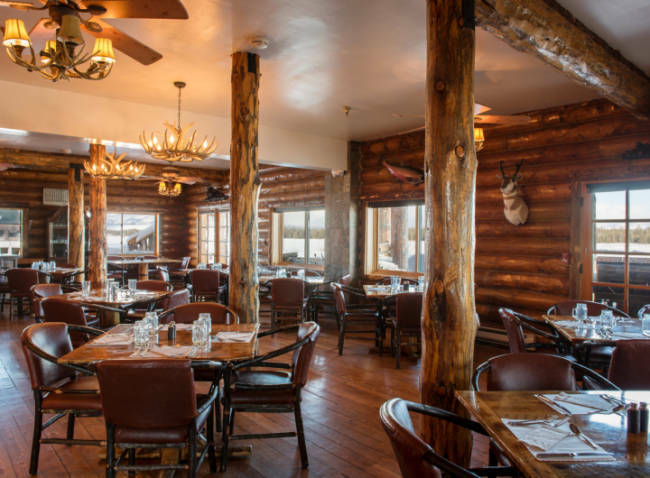 Bar N Ranch is surrounded by beautiful mountain vistas and is just far enough away from the quaint town of West Yellowstone to fully enjoy the breathtaking surroundings but also have convenient access to the park as well. 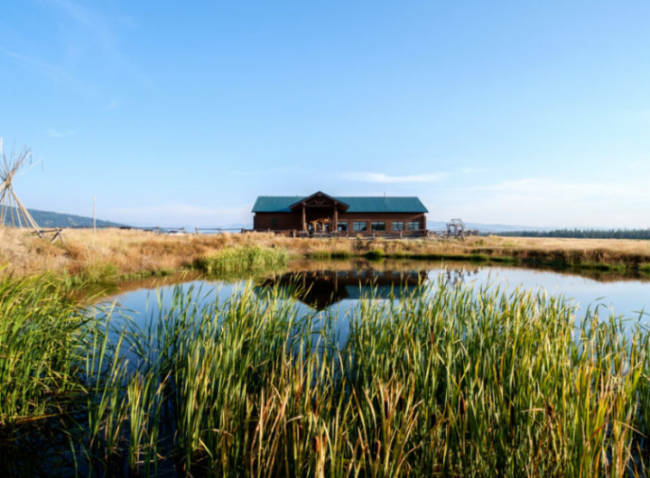 The South Fork of the beautiful Madison River flows right through the property offering kayaking, swimming and fishing access, and visitors can enjoy frequent wildlife sightings on the ranch. 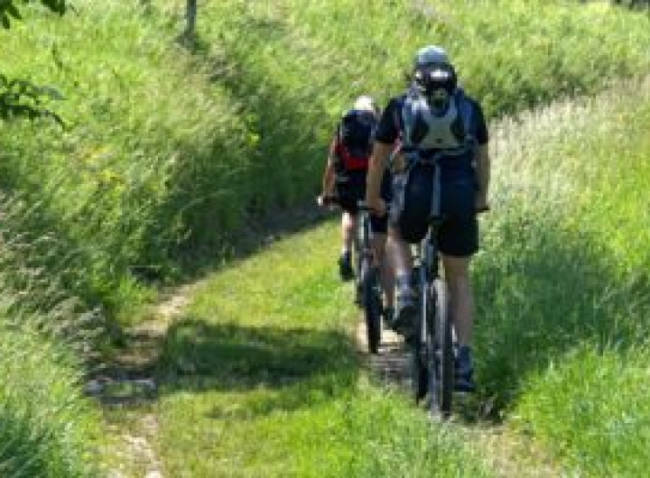 This seasonal property, open from May through October, offers not only fantastic lodging options but also endless activities. 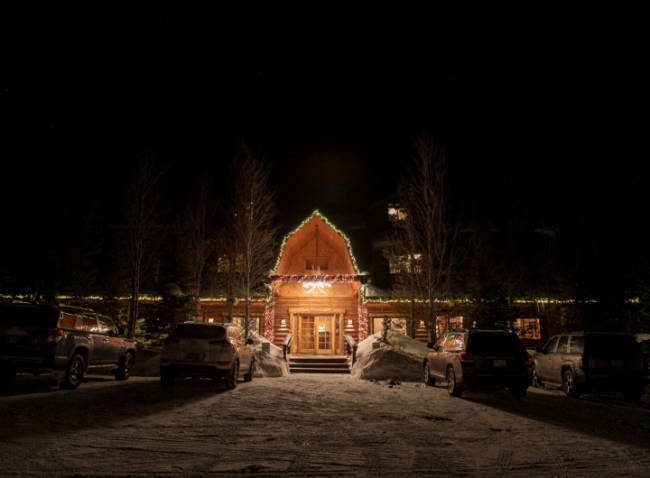 At the heart of the property is the main lodge, which features 7 unique lodge rooms as well as a western-style restaurant, full bar, great room with an inviting three-sided fireplace, fantastic mountain views and classic, western decor. Before embarking on your daily adventure into Yellowstone or the surrounding area, you and your family can enjoy a complimentary breakfast buffet and WiFi internet access. 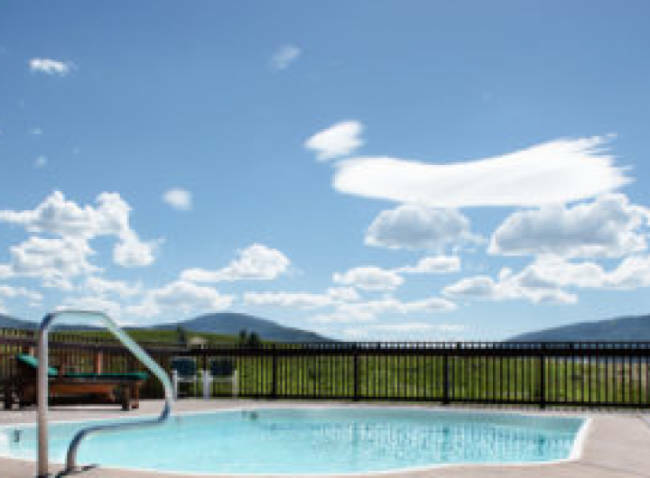 After a fun-filled day, relax in the on-site pool and bask in the Montana summer sun. All rooms and cabins include either a wood-burning or gas fireplace, small refrigerator, and coffee maker and the spacious and refined cabins offer a bit more privacy but are just a short walk from the main lodge. The cabins range in size from studio style to 1, 2 or 4 bedrooms. The newest addition to the property is the Tiny Homes which are a fun, modest take on their traditional cabins but offer all the same amenities plus a private deck. 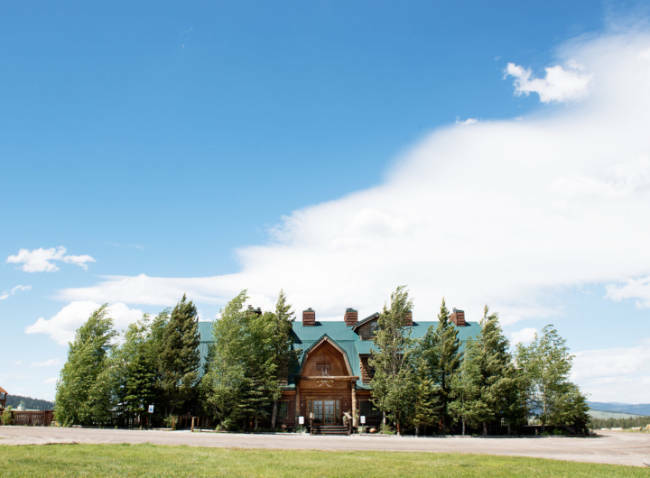 Once you arrive at the lodge, you'll quickly find that in addition to being a gateway to Yellowstone National Park, the ranch also boasts a plethora of its own activities including guided tours into the park, nearby hiking, fly fishing, mountain biking, horseback riding, kayaking, ziplining, and whitewater rafting. 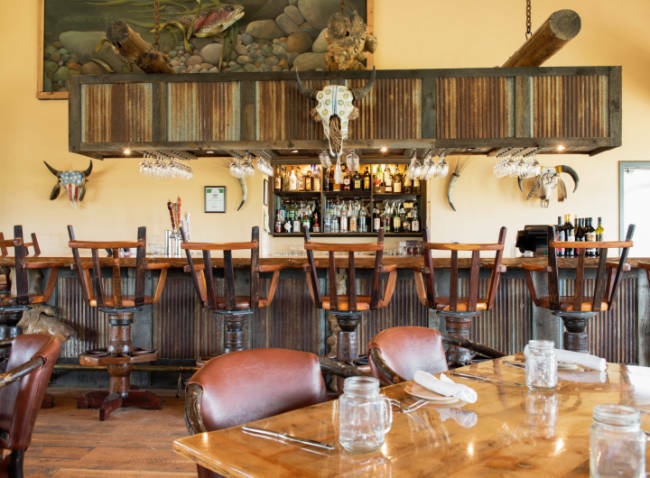 A visit to Bar N Ranch is sure to satisfy those looking for a comprehensive visit to not just Yellowstone but also southwest Montana. 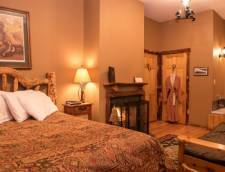 This main lodge room offers a queen bed and a sitting area. It has a small refrigerator along with a coffee maker. For a cozy setting, it features a jetted spa tub, a wood burning fireplace, and a television with a DVD player. 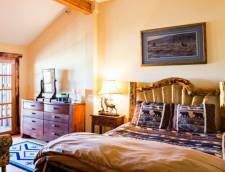 This main lodge room offers a queen bed and a twin bed. It has a small refrigerator along with a coffee maker. For a time of relaxation, it features a jetted spa tub, a fireplace, and a television with a DVD player. 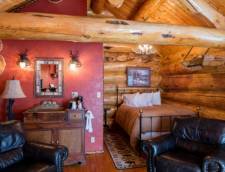 This main lodge room offers a king bed, a twin bed, and a sitting area. It has a small refrigerator along with a coffee maker. For daily comfort, it features a jetted spa tub, a wood burning fireplace, a television with a DVD player, and a balcony. 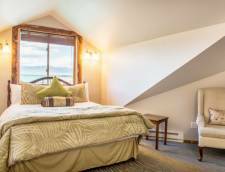 This newly renovated main lodge two bedroom loft suite is located on the third floor. It offers a queen bed in each of the two bedrooms and two twin bunk beds in the loft. There is an additional fireplace in one of the bedrooms. The suite has a microwave and a mini refrigerator. For gathering together, there is a living area with a fireplace, a television, and a DVD player. 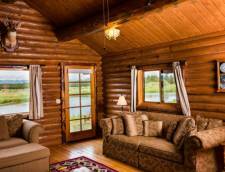 Within walking distance of the main lodge, this smaller cabin offers a full-size bed and a small sitting area. It has a small refrigerator along with a coffee maker. For a soothing experience, there is a classic claw foot tub in the bathroom. For relaxation in the living area, there is a television, a DVD player, and a wood burning fireplace. 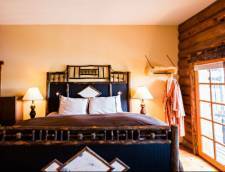 Within walking distance of the main lodge, this cabin offers a private bedroom with a queen bed and a separate living area. The bathroom has a shower only. The cabin has a small refrigerator along with a coffee maker. 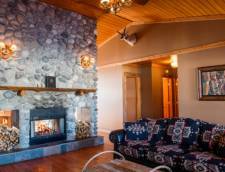 In the living area, there is a television, a DVD player, and a cozy wood burning fireplace. 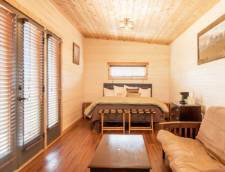 Within walking distance of the main lodge, this cabin offers two private bedrooms. There is a queen bed in each bedroom. Connecting the two bedrooms there is a large bathroom with a tub included. The cabin has a small refrigerator along with a coffee maker. For a refreshing time together the large living area contains a television, a DVD player, and a wood burning fireplace. The living area also has a queen sofa-sleeper. 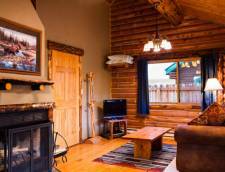 Within walking distance of the main lodge, this cabin offers a whopping four bedrooms. One bedroom has a king bed, two other bedrooms have one queen bed in each, and another bedroom has two sets of twin bunk beds. There are 2 1/2 bathrooms in the spacious cabin. The cabin has a full-size refrigerator along with a coffee maker. For a comfortable gathering place, the large living area offers a television, a DVD player, and a wood burning fireplace. The living area also has a queen sofa-sleeper. A hot tub in a rustic setting awaits outside the cabin for guests. 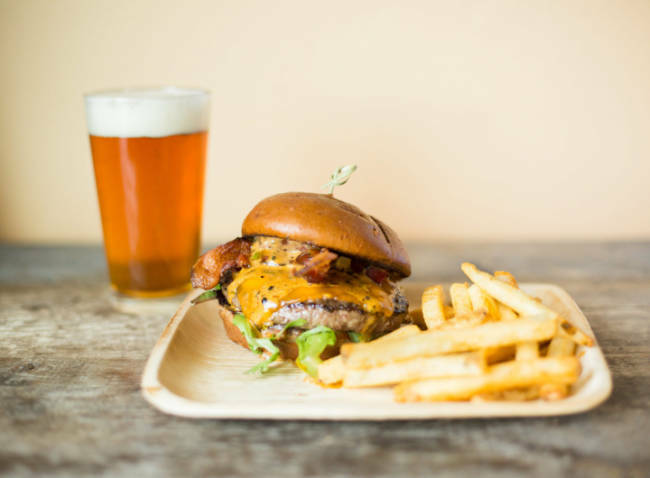 Within walking distance of the main lodge, the newest additions to the ranch are called Tiny Homes. They offer a queen bed and a futon sofa. They have a fridge, microwave, and a private bathroom. A wood burning fireplace provides a toasty environment. The private deck outside the cabin features great mountain views. A deposit equal to 100% of your total stay is required. We require a minimum of 30 days notice for cancellations or changes. Reservations canceled or changed more than 30 days prior to arrival will be refunded minus a 5% cancellation fee. Reservations canceled within 30 days of the scheduled arrival date are responsible for the entire time reserved and will forfeit all payments. All canceled reservations will forfeit 5% of the amount paid for processing fees. Early departures or no-shows will still be chargeable at their full rate. Non-refundable pet fee of $25 per pet per stay. Pet's are only allowed in Cabins. Pets are not allowed in Lodge rooms. Rates Policy: All rates are based on double occupancy. except for the 4 bedroom cabin is based on 4 people. Additional guests over 5 years old and up are an extra charge of $30.00 per person. Please note there is an additional 7% Resort Tax.